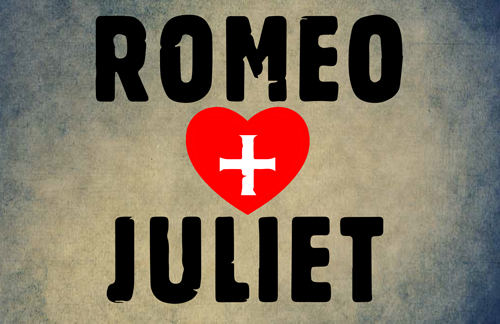 Join us November 27 for a screening of Baz Luhrmann’s modern take on Romeo + Juliet. Starring Claire Danes and Leonardo DiCaprio, this 1996 version of Shakespeare’s play features visually stunning and colourful sets as the Montagues and Capulets wage war and star-cross lovers meet their tragic destiny. Hosted by Sarah Grant, a PhD student from Simon Fraser University, this Cinema Salon noon screening is free. For more information on the Videomatica Collection or the Cinema Salon series, please visit videomatica.library.ubc.ca.